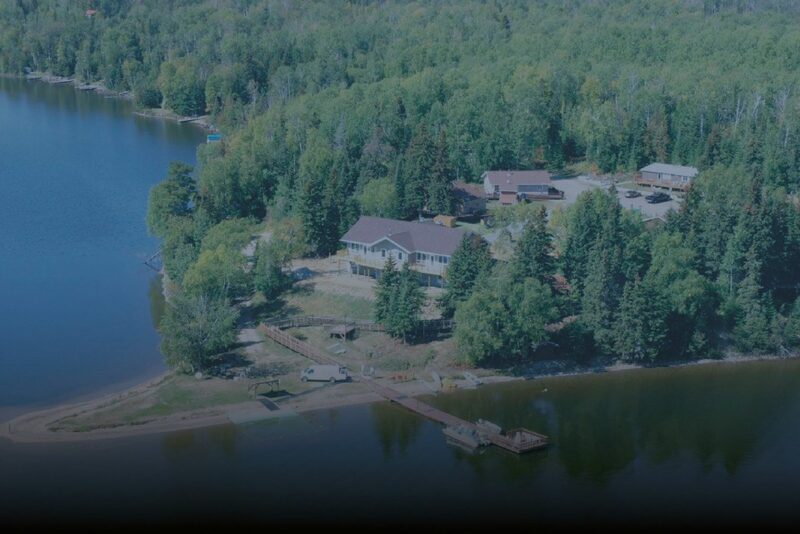 “It took almost two years of negotiating with the province but Lake Shebandowan’s Wilderness Discovery Camp for disabled people will re-open next spring under ownership of a group of service clubs. Handicapped Action Group Inc. (HAGI) had leased the former YMCA Camp Carson-Cross from the government but was unable to maintain it. The camp has proven popular with a variety of disabled users, providing specialized access to the lake. MPP Bill Mauro, in whose Thunder Bay-Atikokan riding the property exists, announced the new arrangements Thursday, though they were effective Aug. 11 when ownership of the property and buildings was transferred from the Government of Ontario through Infrastructure Ontario. The new ownership group, called Wilderness Discovery Handi-Capable Inc., is comprised of the area Rotary clubs — Thunder Bay, Fort William, Port Arthur, Lakehead and Nipigon as well as the Hill City Kinsmen Club and Westfort Kiwanis. A board of directors consists of one member from each of the service clubs, one from the Shebandowan campers association and one from HAGI.